Ma préférée, originally uploaded by freddou_lutra. Dun factor genetic testing is now available. Sort of. According to UC Davis, “The specific mutation that causes Dun has not yet been identified, and there is no direct test for the gene. 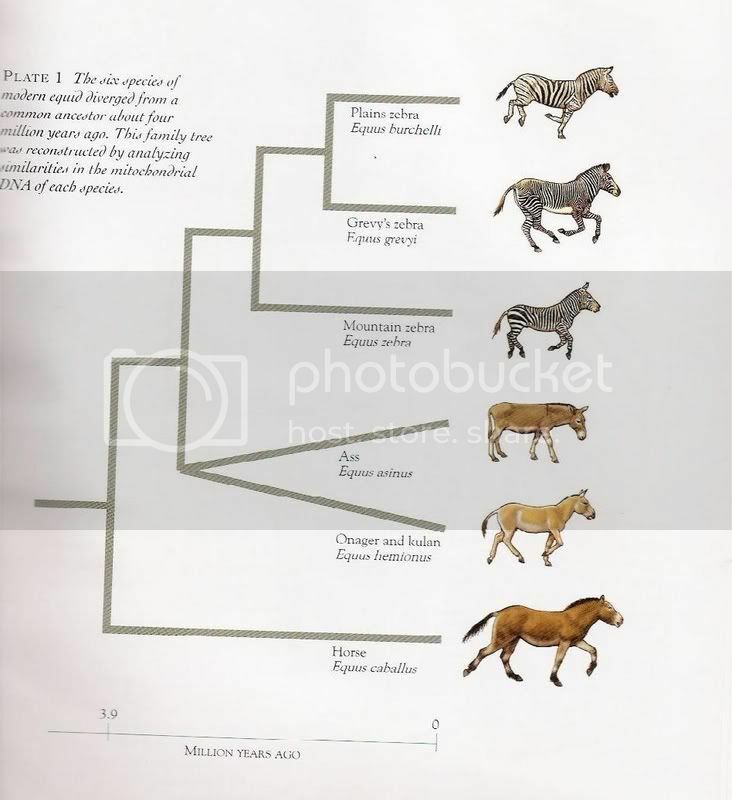 VGL has identified DNA markers associated with Dun that can be used to determine if a horse has the Dun gene and how many copies.” They’re still doing research to pinpoint the exact genes, but this is still an exciting breakthrough. Also check out this article on primitive markings from Dun Central Station. Quiz: what colour horse would you be? Here is more information about horse colors and even an article about unexplained markings and patterns. The science of equine color genetics is not an exact one and because of that there is a great deal of confusion about the subject. There are some great links in here, thanks. interesting – duns are actually my favourite colour! Really cool that you can choose the color of your horse! Amazing what genetics can do. This will change the horse showing industry permanently, and could have an impact on the horse racing industry as well. Duns are the most beautiful by far!